To draw an analogy with WordPress, which is the dominant CMS platform to build websites, Magento is arguably the best CMS platform to build eCommerce websites. In fact, Magento has been used by a string of world renowned companies such as Land Rover, Lenovo, Nike, Samsung, Ford, Omega watches, Burger King, Nestle, and Olympus among others to build their digital presence on the World Wide Web. With so many factors and statistics going for it, does your eCommerce website built on Magento 1.0 need an upgrade? The answer is probably yes on account of the changing eCommerce needs and user preferences of the day. The new platform you should choose to upgrade your eCommerce website is none other than the new version of Magento – Magento 2.0, preferably by hiring an agency that provides Magento development services. So, what makes Magento 2.0 the right platform to upgrade your existing eCommerce store? 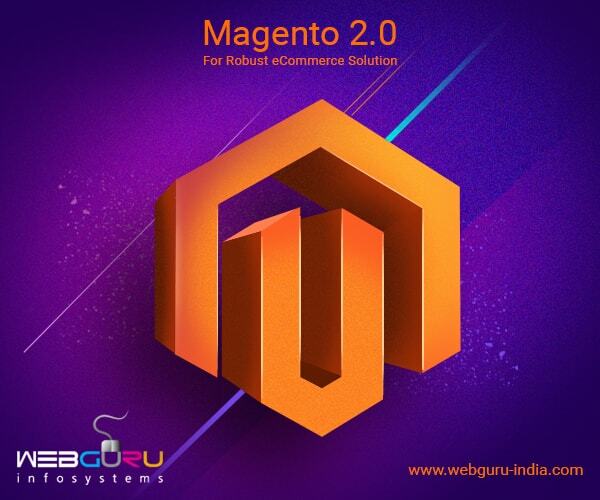 For starters, Magento 2.0 comes with a slew of innovative features and functionalities that helps to enhance the user experience a great deal. 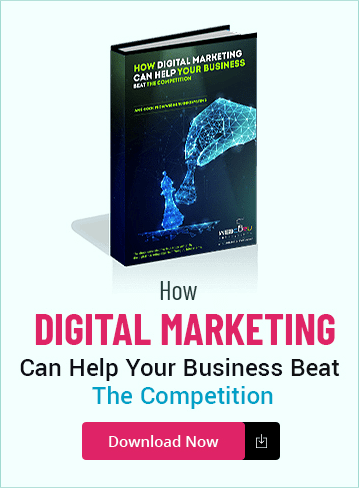 This is of utmost importance for with growing competition, the portal that has an edge in offering the best user experience has the best chance of being lapped up by customers. Let’s find out the factors that make Magento 2.0 superior to its previous avatar. Swifter performance: One of the factors that can draw users to your eCommerce portal is its load time. This is where Magento 2.0 scores big with its extension, ‘Varnish Cache.’ The extension helps to cut down the loading time of a page to within a second. This can have a positive impact on improving your site’s Google rankings, reducing the bounce rates, expanding the sales funnel, and increasing conversions. Thus, more the reason for you to switch over to Magento 2.0 platform – either by using in-house resources or outsourcing the job to professional Magento development company. Faster checkout: A complicated checkout and payment interface leads to a greater number of shopping cart abandonment. However, with Magento 2.0, the process is highly streamlined with fewer steps to enter the customer information. In fact, Magento 2.0 developers can create a default checkout screen for customers to enter their email Ids. During checkout, when an existing customer enters his/her email id, the details get populated on the screen automatically. This leads to a faster checkout as the customer does not have to enter the details all over again. Mobile responsive: The rising trend among customers to use mobiles for shopping means your eCommerce website should be mobile friendly. The Magento 2.0 development services can be availed to build websites with attractive design themes, videos, product sections, shopping carts and payment and checkout interfaces that properly fit into the screen of a smartphone. Remember! The mobile responsiveness of your eCommerce site can lead to a better search rankings and conversion rate. Test friendly: Customers stay away from sites that are not secure enough or do not adhere to the international web security standards like PCI, IEC, OWASP, SOX etc. To ensure advanced security standards, a seamless UI and a rich UX, your eCommerce site should go through a rigorous Quality Assurance (QA) process. This is needed to identify and eliminate the resident glitches and vulnerabilities. Magento 2.0 provides the best QA framework to conduct tests such as integration, performance, functional, security, migration, unit, static, and usability to address the above mentioned requirements. Besides, Magento has a new directory called ‘pub’ that shields the site’s code from malicious viruses, trojans, or malware attacks and the presence of Worldpay and Cybersource payment gateways ensures an enhanced payment security. To develop and carry out a comprehensive suite of testing on your eCommerce site as mentioned above, it is better to engage an experienced Magento web development company. SEO friendly: The popularity of your eCommerce website depends a lot on how it is marketed on digital platforms by using techniques such as SEO. Magento 2.0 has several SEO friendly features such as a layered navigation, meta tags, descriptions, search engine friendly URLs, URL rewrites, sitemaps, image and crawler optimization among others. Choosing the Magento 2.0 platform would help your site gain better rankings on search engines by leveraging the resident SEO features. 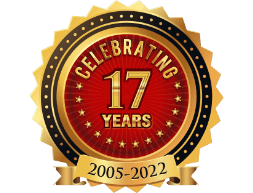 So, care must be taken to engage the services of a development firm that has an experienced SEO team as well. With the eCommerce market becoming fiercely competitive, customers are likely to visit sites that provide the best UX and security. This makes it imperative for your eCommerce store to be upgraded to the more robust, secure and navigable platform, Magento 2.0. 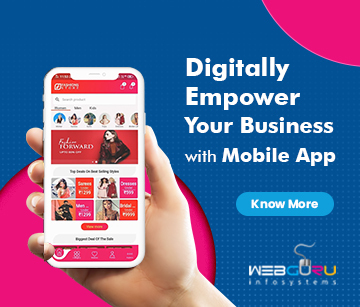 If you want your site to live up to the rising expectations of users and provide them with a satisfying shopping experience at cost effective rates, contact Webguru Infosystems today! hi thanks for Sharing blog.